Melbourne’s share house market is as competitive as it’s ever been, with rooms in the most popular suburbs attracting interest from hundreds of potential renters every week. But potential flatmates who are prepared to widen their scope and look just outside some of the premier locations can find very similar amenity at a much more palatable price. Here are some of Melbourne’s best share suburbs you might not have considered. 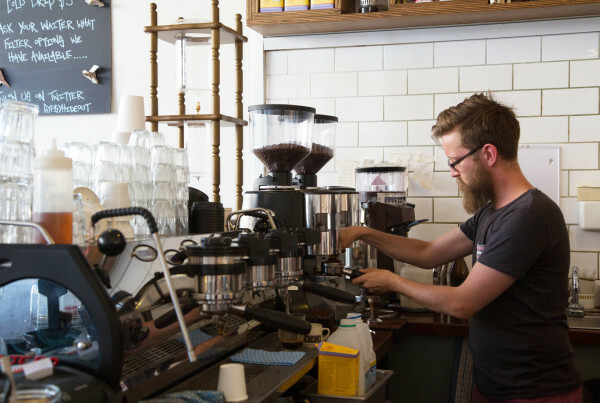 Inner-city Richmond is pretty much the holy grail when it comes to share housing in Melbourne. With bars and eateries galore, multiple train lines and more sport than you can possibly handle, it’s not hard to see why there are double the number of people seeking a share house there than any other suburb in the city. But venture next door to Hawthorn and you’ll find almost the same level of amenity, with far less competition and at a reduced price. According to flatmates.com.au value my room the average weekly rent is $236 per week. 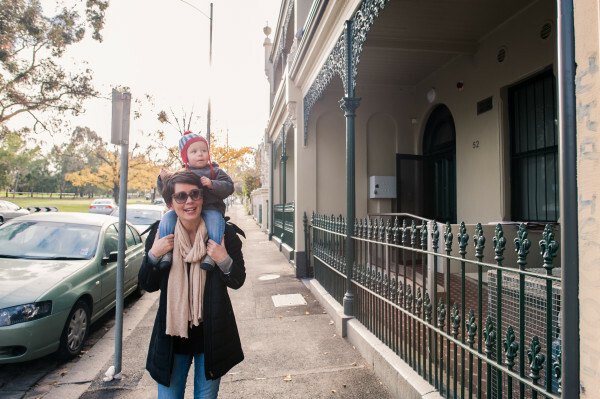 Less than a quarter of the number of people seeking a share house in Richmond are searching in Hawthorn, but you’ve still got bars, larger period homes, Swinburne University, great public transport and an average $34 per week rent saving. 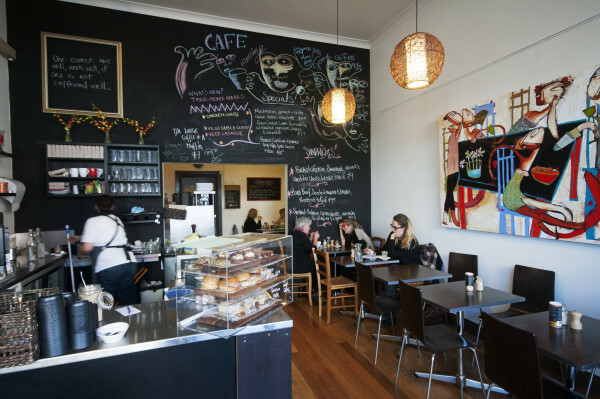 It’s hard to beat Carlton’s bustling inner-city vibe, and particularly as it borders the CBD, but Parkville goes close. It should come as no surprise that Parkville has its fair whack of share houses, given it’s home to the University of Melbourne, and yet you’ll find you’ll be competing against far fewer other renters here. Sharers on flatmates.com.au save an average of $43 a week by skipping one suburb west of Carlton, but are still within walking distance of everything Carlton has to offer, along with arguably Melbourne’s best parks and open spaces. 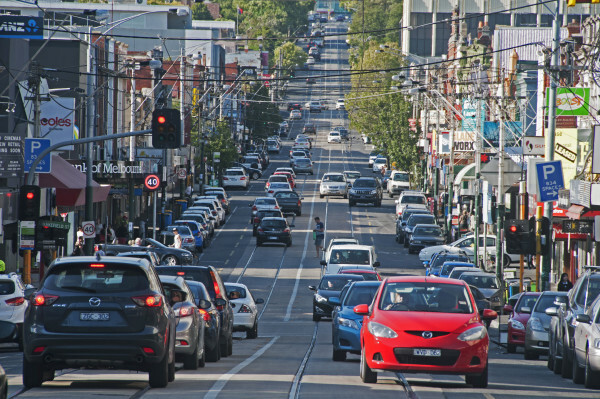 The secret is well and truly out when it comes to Northcote as a destination for homeowners, with buyers priced out of Fitzroy and Fitzroy North making their way into the suburb in droves. But sharers have been slow to catch on, with less than a fifth of the number of people searching for share houses there when compared to popular Fitzroy. 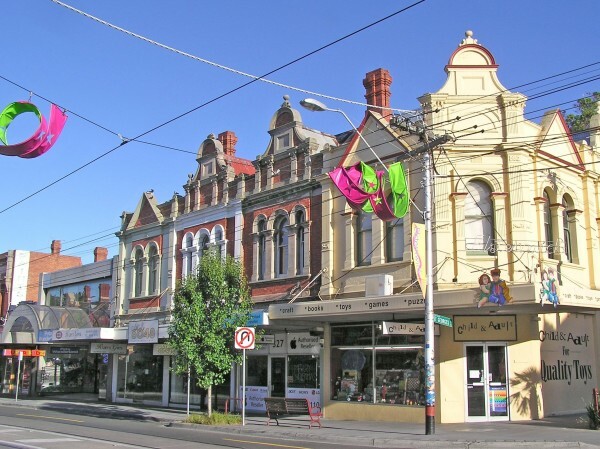 But with two train lines, a thriving and growing foodie and bar scene and an average saving per room of $55 per week according to listings on flatmates.com.au, Northcote makes all kinds of sense if you’re prepared to live a couple of kilometres further out for on average $235 a week. What if you could have almost all of the convenience that South Yarra offers, but somewhere quieter, equally as well serviced by public transport, and for $40 less per week? That’s Malvern, just three suburbs further east and renowned for its classic period homes, many of which are share houses and provide a scale of property that’s hard to find at lower price points. South Yarra sharers cough up an average of more than $280 per week for their rooms, while in Malvern it’s an average of just $241. Admittedly, it’s hard to beat what St Kilda offers sharers, with the beach right there, plenty of restaurants and a young and eclectic crowd. But just a couple of suburbs south is Elsternwick, which has its own train station, a vibrant shopping strip along Glen Huntly Rd and is still only minutes from the beach. And rooms there cost less than $232 per week, on average, in comparison to the $272 or more you’ll pay in St Kilda.